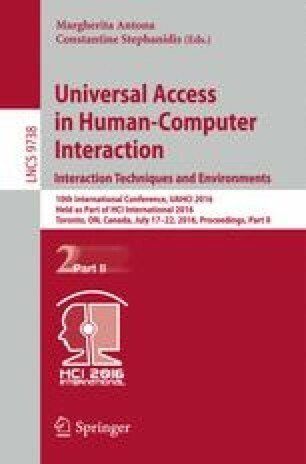 In this paper, an initial pilot study is conducted in order to ascertain the impact of adding tactile sensations to audio-visual (AV) environments. It is well known that adding more realism to virtual reality environments can cause a decrease in performance or even impairment. In this pilot study, participants experience a virtual roller coaster with a fully immersive AV simulator. The impact of adding tactile sensations through the addition of tactile actuation is studied. Although the subjects perceived no difference in presence or motion sickness, quantitative measurements of anterior body sway seem to indicate that there is less impairment with the tactile haptic sensations. Additional subjects will be added to ascertain the statistical significance of this finding in the future. This research was greatly aided by the assitance of Mr. Shi Yao Liu and Mr. Nikesh Mandhan.